Natural silk fabric is truly elite, expensive. Products from this material, whether it is dresses, blouses, linen or curtains require very special care, including special precautions when washing. How to erase things from natural silk to serve as long as possible? Many silk things manufacturers put a mark on what to wash them is generally impossible, the only valid processing at the dry cleaners. It is not, to wash real silk is possible, but in any case not in the washing machine. Win yourself the temptation to take a chance and scroll through your favorite dresses and blouses in the drum, even putting mode "Delicate wash" and turning off the spin cycle. Will have to choose to spare their hands or favorite thing. Prepare water for hand washing, it is better boiled, not hotter than 40 ° C, and even better – 30. Create a soap powder or a solution with a thick, persistent foam. In any case, do not use tools with bleach and bio-additives, those used for removing heavy dirt. The ideal option is a neutral powder or baby soap. However, now the stores have tools specifically designed for washing natural silk. For a short time soak the silk item, but not overly nasilivata the same place, do not RUB the fabric, do not twist and do not wring it, or at least just a little bit. If the silk is white, before washing soak it in a water solution of soap with borax. Also a good idea to pour the bran water, to insist, drain and put in the infusion is white silk, let stand and then wash. If silk and bright colored, for soaking, prepare the potato solution. Boil peeled potatoes (1 kg 2 liters of water), drain the broth and place the silk item. Cover and leave for 1-2 hours, then remove and pour into the potato water 2 tbsp alcohol, again put back the thing. Very carefully wash and remove to rinse. 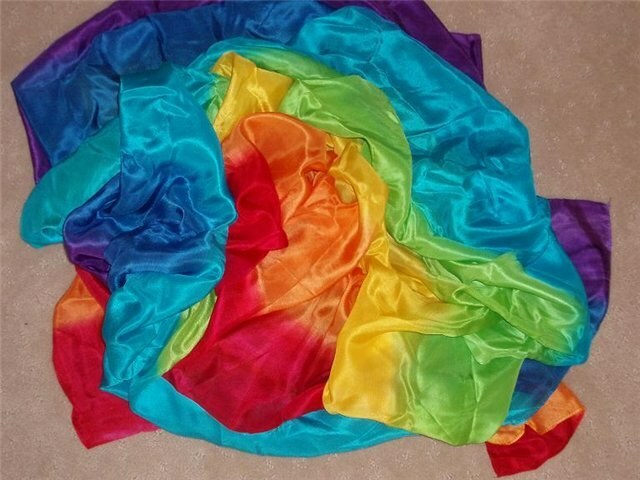 Rinse your silk items first in warm water, then cold, add 1 tbsp white vinegar to 1 liter of water, this will help to preserve the brightness of colors.